On Saturday 30th of January, the Distrita team went to Retro Gathering in Växhuset, Västerås in Sweden. 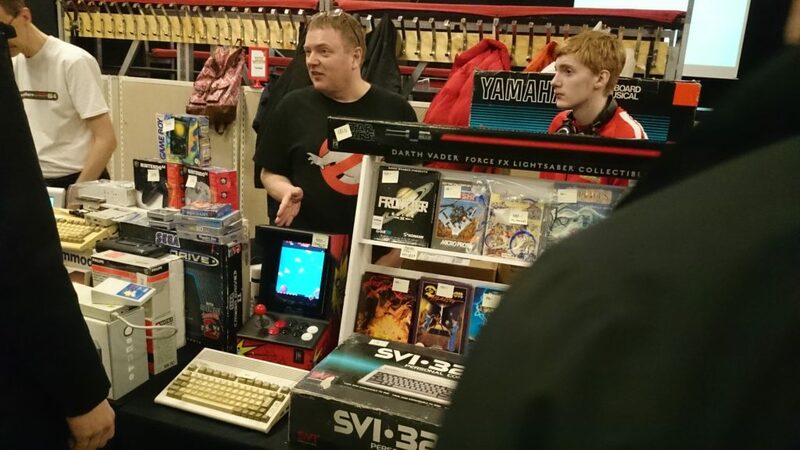 This is a event that is held 2 times every year and it attracts Norwegians also to this event which is interested in buying retro consoles and retro computers. The entrance to the event is cheap, but if you are member of the computer club you can enter to the event half hour earlier. This gives members a chance to get things that others might not get because the event gets quite full in the end. In one of the rooms, they sell Amiga, C64, Atari and more obscure computers that got many games released for them. Here I made a scoop I think as I’ve managed to get an Amiga 600 for 400SEK which is quite cheap! 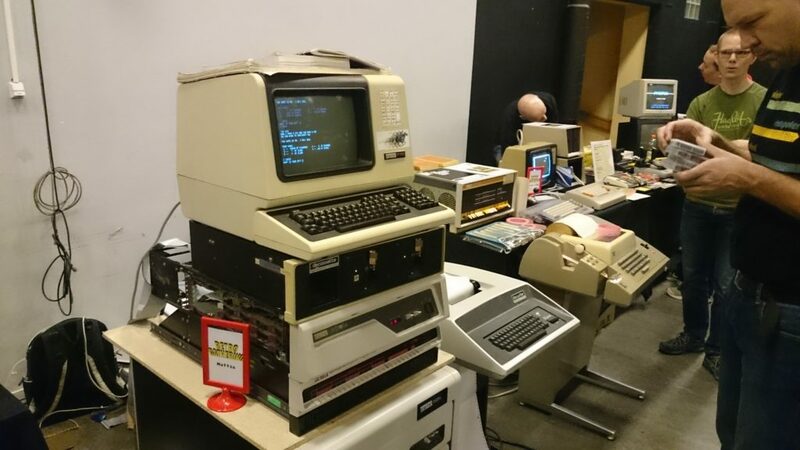 The others that I was travelling with bought an Atari XL800 machine and some other obscure machines. They were quite happy with what they found for sure also. In the other room you have mostly Sega, Nintendo and Playstation sellers. Here I managed to get myself some Dreamcast games. I had plans to buy a original Game Boy machine, but they were all a bit too used for my taste. Yes, I must say that Super Mario Land is one of the very best Mario games (totally different from the NES version!) so my goal is to get one in the end. The next retro event that Distrita will be covering is in Sandefjord, Norway. 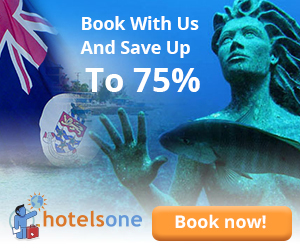 This event will happend in May. More announcements about this event will be posted here on Distrita website later on. 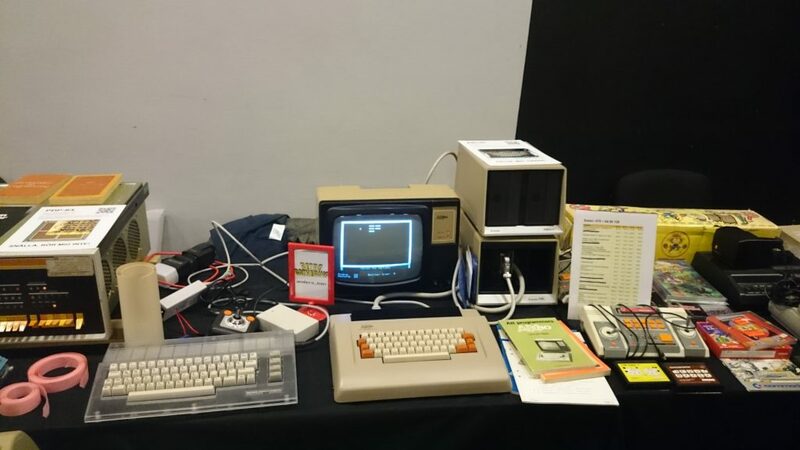 More impression pictures from me at Retro Gathering! Conclusion to our trip is that Retro Gathering is a very nice event, but very crowded. I got a quite cheap Amiga 600 and my trip mates also got their goods with happy eyes. It is so interesting to see how ordinary fathers becomes 20-30 years younger just by going to such events. They keep the scene alive by buying retro computing stuff and this also keeps the interest flowing. The retro scene seems to become stronger and stronger it seems. What if Apple choose BeOS instead! ?